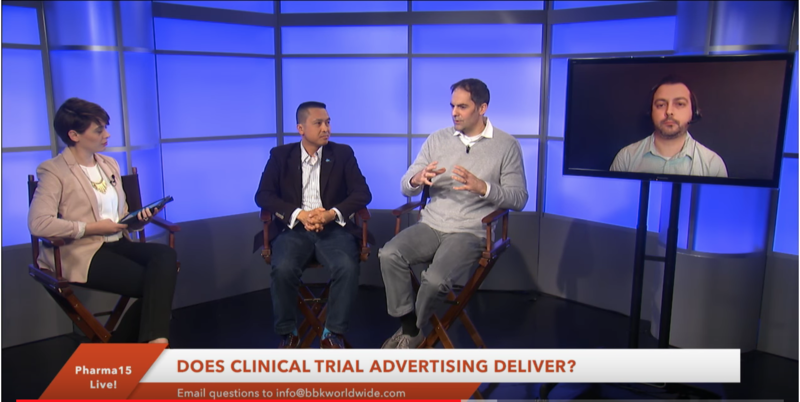 Clinical Trial Advertising: Is It Just About Referrals? When it comes to direct-to-consumer advertising for clinical trials, is it just about generating referrals for sites? Or is the quality of the referral more important than quantity? Watch this clip from our first Pharma15 Live! debate between industry experts. Do you agree or disagree? Comment below! BBK Worldwide is very excited to be participating in the 9th Annual SCOPE Summit for Clinical Ops Executives. 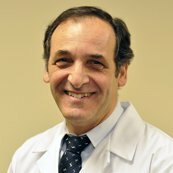 Taking place February 12 – 15 in Orlando FL, SCOPE will offer three days of in-depth discussions addressing the operational, technological and data-related aspects of clinical trial planning and management, with 18 different conferences, 3 plenary keynote sessions and interactive breakout discussions. For our latest eBook 21st Century Research Champions, we reached out to physicians to gain a deeper understanding about their attitudes and actions with regard to clinical research, and explored tested strategies in building relationships with physicians to enhance patient recuritment. As it turns out, physicians were more than happy to provide their insights into the value of referring physician programs and to elaborate on their willingness to contribute to clinical research. We interviwed Dr. Eliott Rosenstein -- a physician with more than 40 years of experience and Director of the Institute for Rheumatic and Autoimmune diseases -- to get his take on our latest eBook and the importance of referring physicians in clinical trial patient recruitment. It’s award season, and we’re proud to announce a few new wins including an Rx Club Award and three American Graphic Design Awards, all for Creative Excellence. Congrats to our marketing and creative teams! 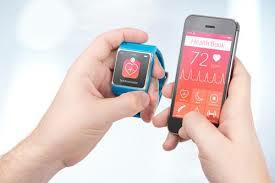 mHealth Today: Where are we with Wearables? 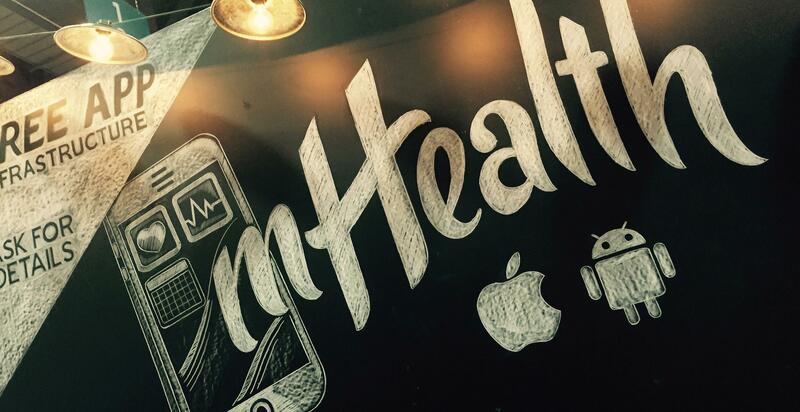 With more than half of 2015 behind us it is clear that this is the year of wearables. When Fitbit, Inc. hit Wall Street in June it was the third largest U.S. IPO of the year according to Dealogic. While this fitness-tracking wearable developer is now valued at around $4.1 billion and poised for growth, what does this say about the future of wearables in the healthcare market? What does the long-term viability look like for this market? The 51st Annual DIA Meeting kicked off yesterday in Washington, DC. So far it has been a whirlwind of presenting, networking and having fun at our booth (#2026 come see us)! DIA is the perfect time to announce the latest in company news, and we have no shortage of announcements to share this year. Are you planning attend the DIA Annual Meeting later this month in Washington, DC? For those of us working in drug research and development, it’s a great time to connect with the people and organizations working to accelerate the development of new therapies and enhance patient care. BBK Worldwide was recently chosen by the Diabetes Patient Advocacy Coalition (DPAC) to create a new corporate identity and brand to reflect the new organizations commitment to focus lawmakers’ attention on diabetes patients and their needs. 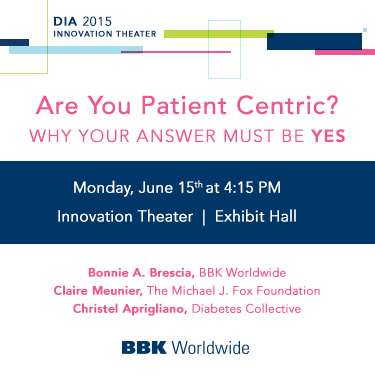 BBK Worldwide is excited to be leading two Innovation Theater panels at this year’s DIA event, taking place June 14-18 in Washington, DC. BBK Co-Founder Bonnie A. Brescia will lead our first discussion on Monday, June 15 from 4:15-4:45 p.m. with Claire Meunier, VP, Research Engagement with The Michael J. Fox Foundation and Christel Aprigliano, CEO of the Diabetes Collective.